Extensive green steps stretched endlessly up the mountainside before me, their vibrancy enough to stop anyone in their tracks. The peak reached soundlessly to the sky, commanding attention and respect. 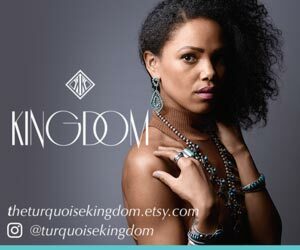 I was experiencing a marvel of 2,000-year-old ingenuity and knowledge, catching a glimpse into another world. The Batad Rice Terraces are located in the Cordillera mountain range, on the island of Luzon — the largest of the 7,107 islands that make up the archipelago of the Philippines. They are an astounding example of the capabilities of an ancient civilization. 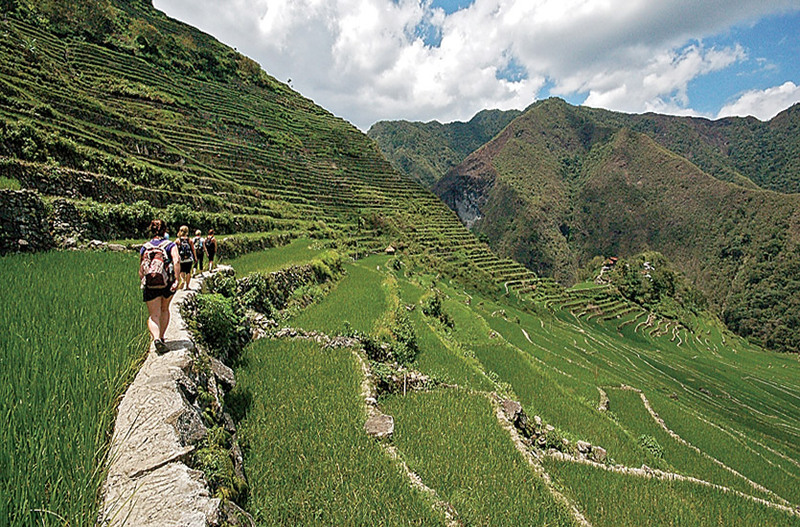 The Ifugao ethnic group has occupied this mountain range for thousands of years, cultivating a technique for farming wet rice through development of the rice terraces, and passing the land and knowledge down from generation to generation. 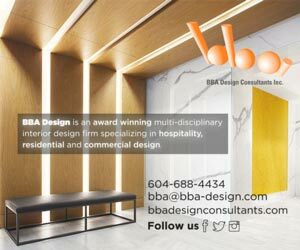 A complex system of bamboo pipes, dams, and channels distributes water to each terrace from the forest above. The terraces spread over a land area of more than 1,000 square kilometers, and reach an astounding altitude of more than 1,500 meters. Their height, combined with the way they follow the curve of the mountain, makes them impressive. They are often referred to as the eighth wonder of the world. April McIntyre and her fellow travellers walk through the rice terraces. I had never seen anything so green, so extensive. They seemed to stretch on forever. If the extensive terraces were placed end to end they would circle half the globe. We had forgotten that what goes down must come up; we had to clamber back up the terraces to the village above. Crawling up steps large enough for giants was an achievement, and all of us struggled to keep pushing forward. As we reached the top of the mountain, it dawned on us that we had walked on stone paths created thousands of years ago, and journeyed through a landscape that is an astonishing echo of the past. 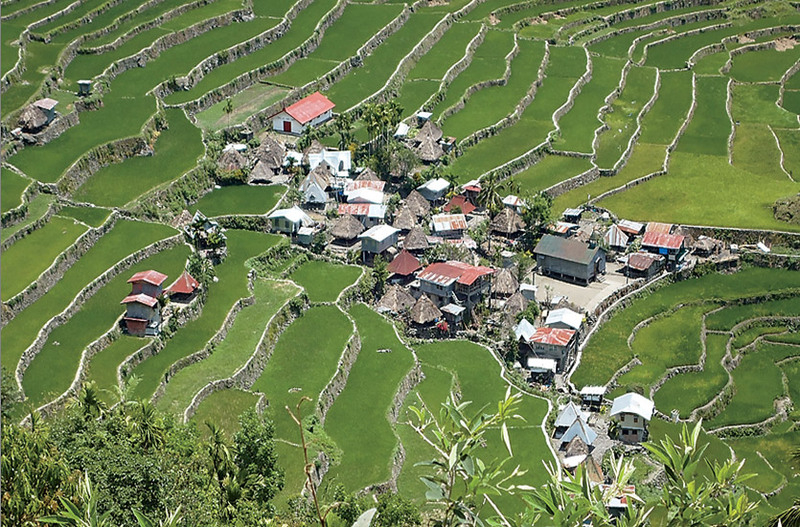 The Batad Rice Terraces are the longest-running viable agriculture experiment in the world—but time is starting to run against them. Nowadays, farmers cannot grow enough rice in a year to support themselves. They must buy imported rice as a backup. 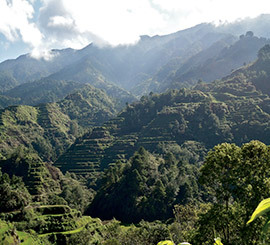 Deforestation continues to cause damage to abandoned terraces, and while some of them— like Batad— are still in use, the knowledge needed to maintain them is dying off. While the terraces endure, the question remains: how much longer will they function? 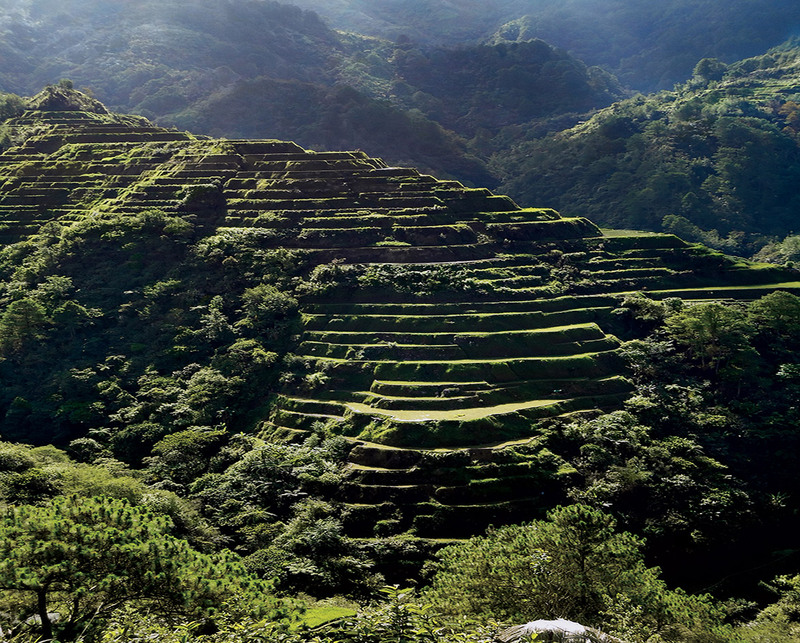 The Batad Rice Terraces are an irrefutable admission of an ancient civilization’s ingenious engineering skills. Centuries ago, tribesmen carved out the mountainsides and created a historical heritage site, a wonder for the eyes, and a learning ground for modern civilizations. While the Philippines is a country overflowing with beautiful sights and unbelievable explorations, the Batad Rice Terraces are especially inspiring: they are a piece of history that will take your breath away and leave you standing in awe. A village nestled in the heart of the terraces. Straying from the beaten path leads to adventure. Is genetic modification a safe way to feed a hungry world? Travel report for Japan, Papua New Guinea, Singapore in 2012.